St Kilda Today: Arriving　— at Fitzroy Street - St Kilda. 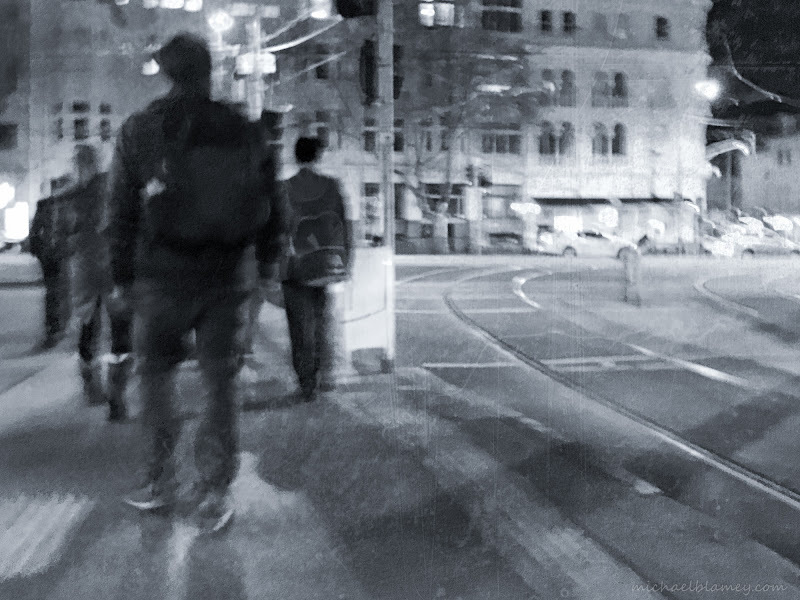 Arriving　— at Fitzroy Street - St Kilda. Splash of colour　— at Fitzroy Street - St Kilda. Underneath the Junction　— at St Kilda Junction. Scooter boy　— at Fitzroy Street - St Kilda. Cold start　— at Fitzroy Street - St Kilda. ..... and again　— at St Kilda Beach. Rain again today　— at Fitzroy Street - St Kilda. Cold and still　— at St Kilda Beach. Cold but fun — at St Kilda Adventure Playground. Gloomy start — at Fitzroy Street - St Kilda. Cool evening — at Fitzroy Street - St Kilda.